I had to go to Nashville for work so I figured I’d get as much out of it as possible. I’m not a big country lover, so it was definitely an experience to say the least (in a great way)! 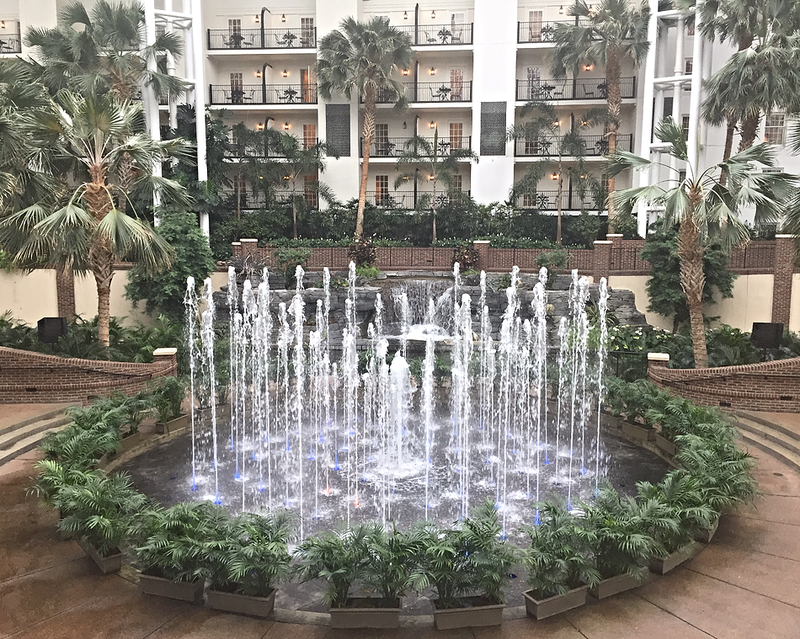 The hotel was so awesome I can’t even begin to explain it! It was completely covered all the way around in a huge dome shape, with a beautiful atrium all throughout the space. 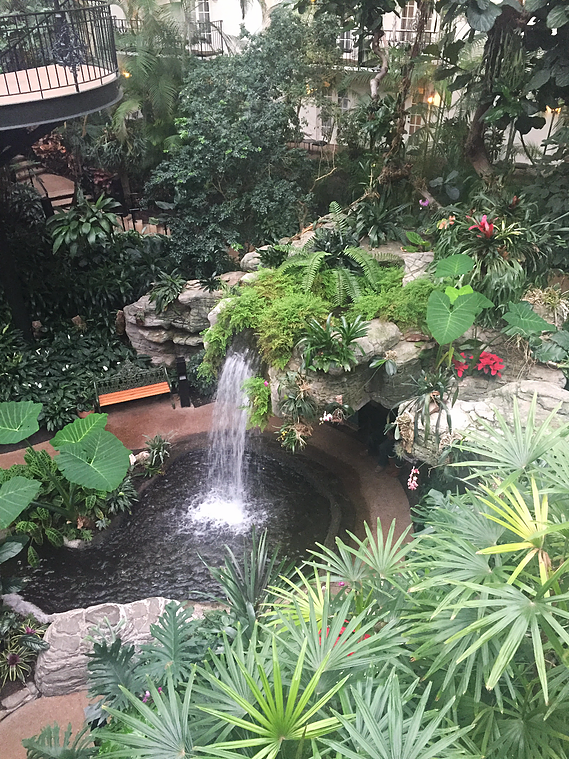 Waterfalls, wildlife, exotic plants and a canal fill the walkway to your room. 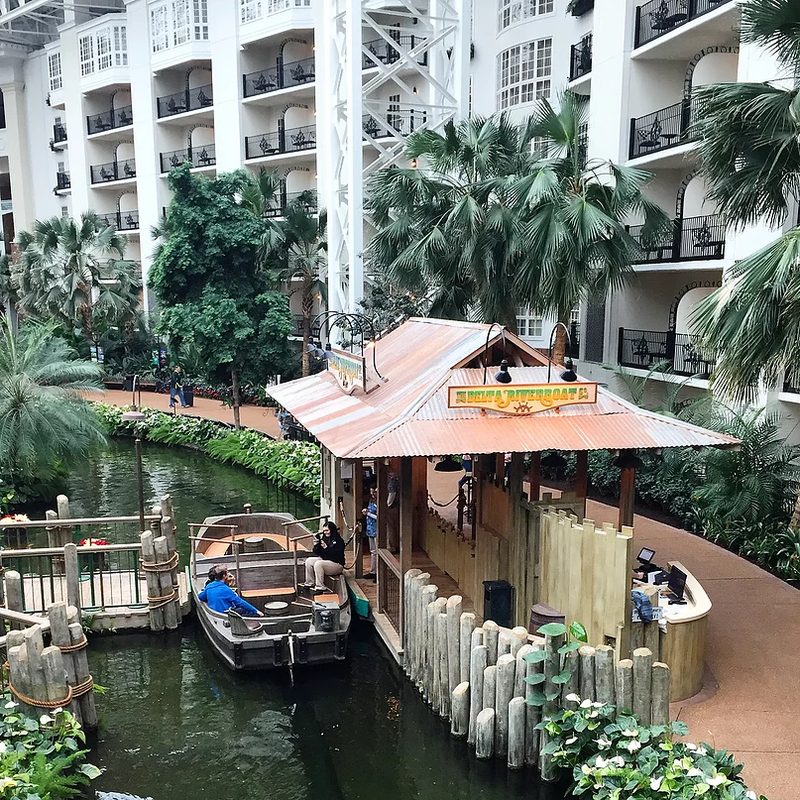 You can even jump on a boat to ride tour around the hotel! Not to mention, there were so many restaurants to choose from and hundreds of shops to go explore in. 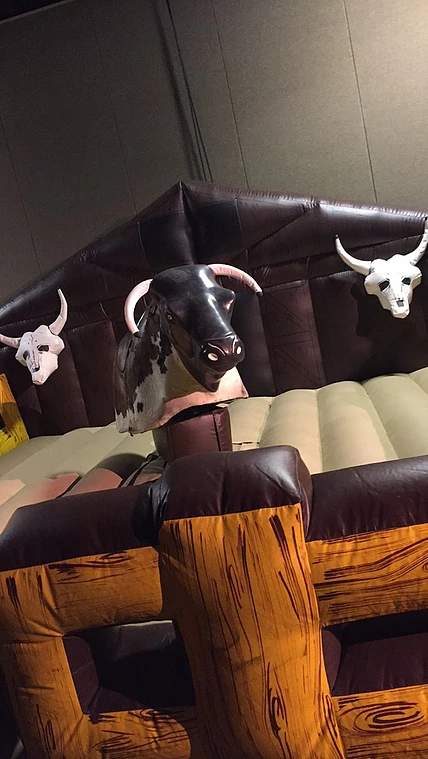 They really made it so you didn’t have to leave the hotel. (Which was great considering there was a snow storm when we went). 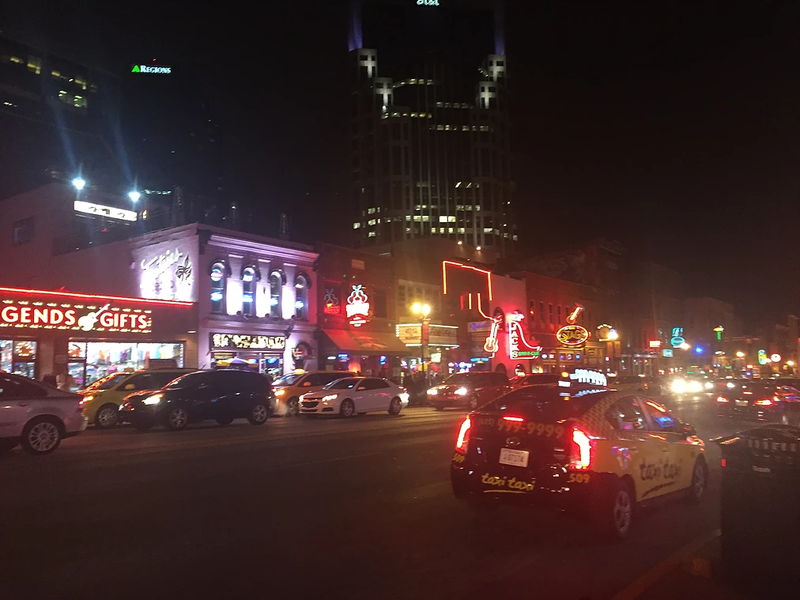 However, I was in Nashville and even with the weather advisory warning telling people not to travel on the roads, we knew we HAD to go to downtown Nashville. 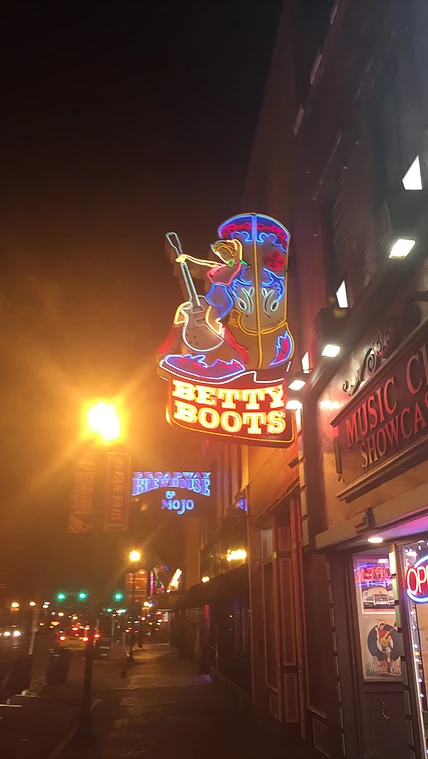 You can’t go to Nashville and not go to Broadway Street. So after our meetings, we all jumped in an Uber and rode the short 20 minutes to the authentic country experience. It was so cool!! There were lights everywhere and the streets were lined with people (even in 20 degree weather!). 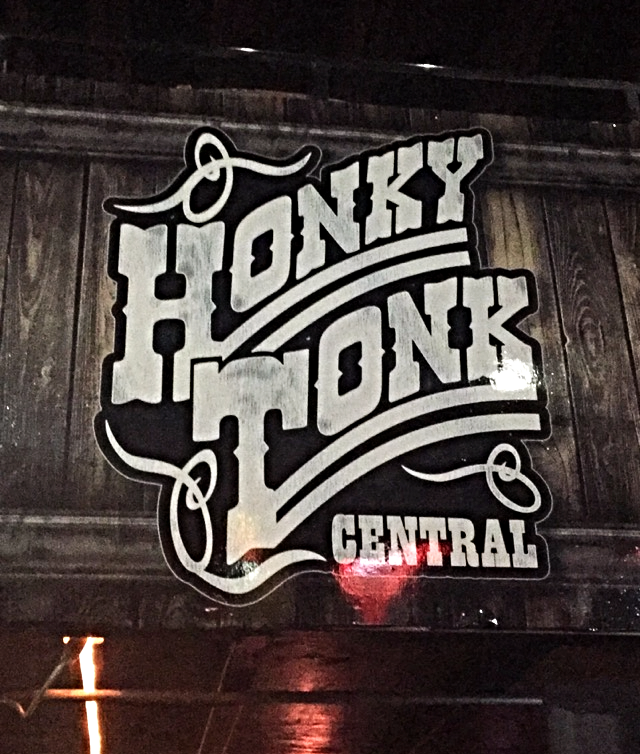 First stop was a bar called Honky Tonk. The name says it all. The way I figured it, when will I ever be in Nashville, the country capital of the world again? Probably never. So I decided to enjoy every second of it. They had singers show off their talent in hopes to make it big and I was dancing to those country beats the whole night. 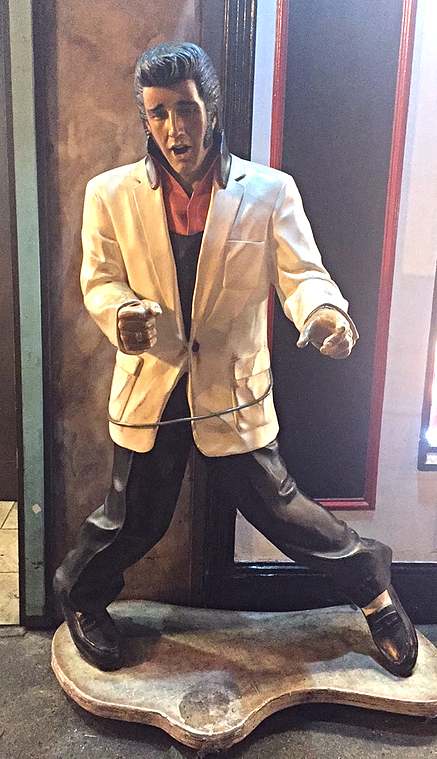 Outside of Honky Tonk there was an Elvis statue and many other famous country monuments. Another night we went to Legends bar on Broadway. That place was PACKED!! Apparently it was the place to be! 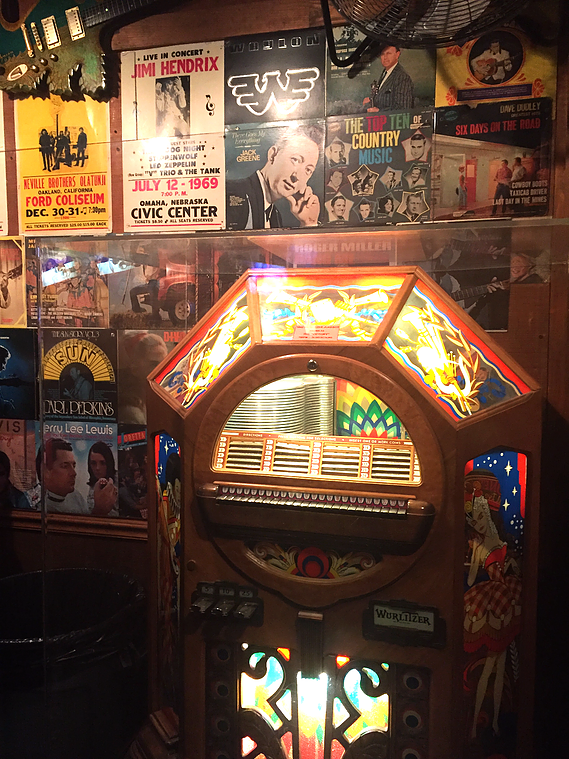 They had juke boxes, live singers, and pictures of famous stars that have sang there before, like my favorite Reba McEntire. 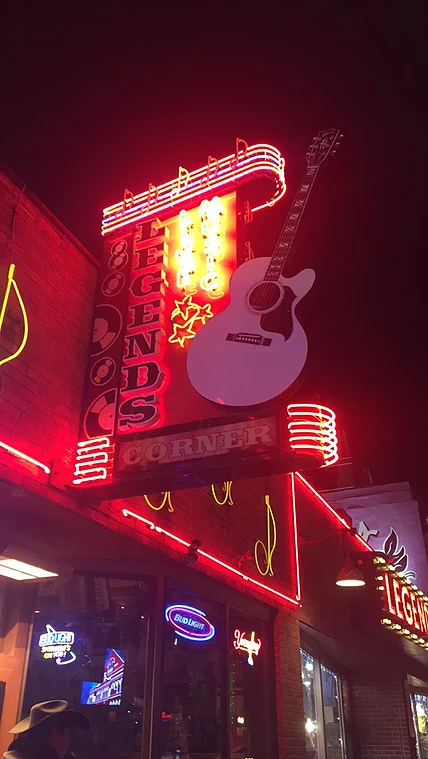 Nashville was definitely an experience and I’m glad I went! 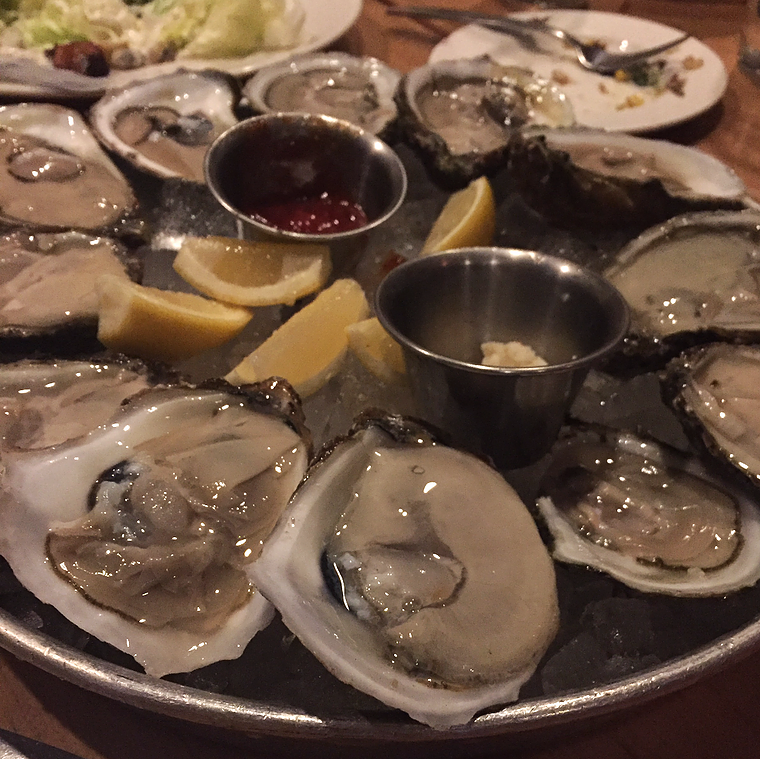 I tried my first oyster there, witnessed a snow storm and had fun with my coworkers. 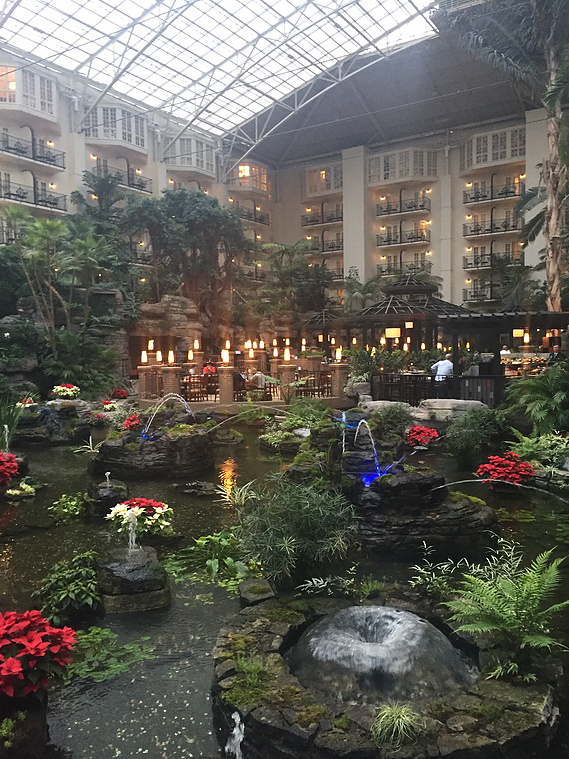 If you want a fun vacation filled with country and whiskey head to the south!